It’s no secret that affordable healthcare is a major problem for almost everyone. 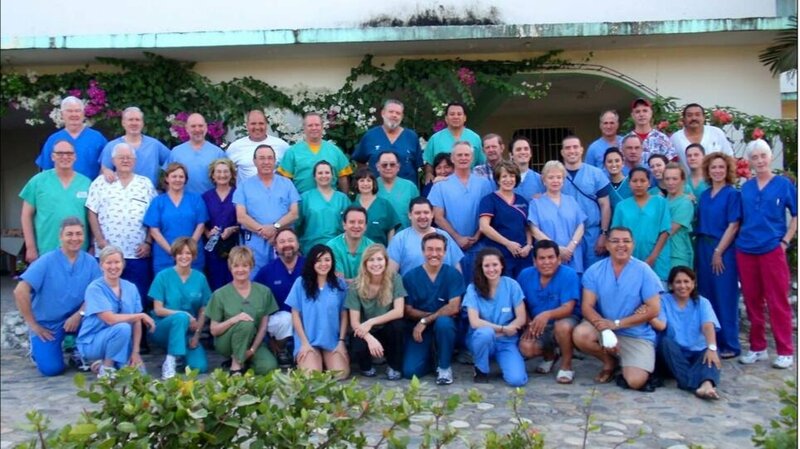 We work with a number of clinics and hospitals in rural Mexico to provide as much free care as possible. Doctors and nurses from the US routinely give of their time and talents to provide medical care in these areas.